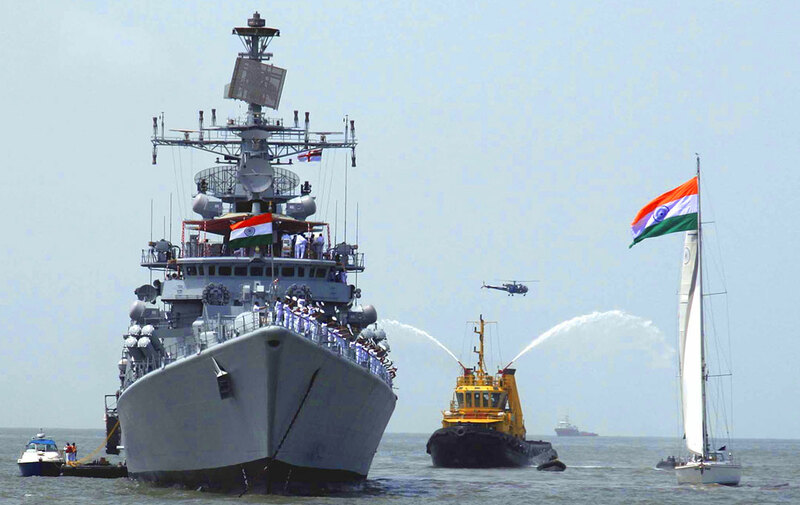 Partnering with FICCI, MAST Indo-Asia 2018 (the fifteenth MAST event) will unite the most important military operators and technologists from the international maritime defence/security community (not least those from the Indo-Asia-Pacific region). Already many of the exhibitors present in previous MAST Asia events (including the country pavilions) are signed up and ready to meet their prospects and customers from this geopolitically, strategically (and commercially) important region. MAST Indo-Asia is both India’s first/only international Naval-specific defence trade-show and conference, and India’s only confirmed defence event for 2018 with published dates and a venue. If you want to meet defence buyers and specifiers from the Indo-Asia-Pacific region (not least Indian Navy, DoD, DRDO, etc. ), there is only one choice: MAST, is a must!